Looking for Locksmith near me? 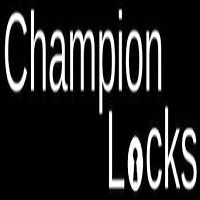 Champion Locks provide the emergency and general locksmith services in South London. We give 24 hours and 7 days a week locksmith service. Call us at 0203 637 8544 for more details!